Water is the foundation for life on this planet, we need it to live, and even a few days without water can cause severe problems for our health. Unfortunately, not all of the water you find in rivers, lakes, and other naturally occurring sources is safe to drink. The water could have come into contact with a number of pollutants that can be very harmful to anyone who drinks it. As there are that many harmful things out there in the water, how have I survived this long? The answer is, that you have been drinking purified water throughout most of your life. How is water purified? 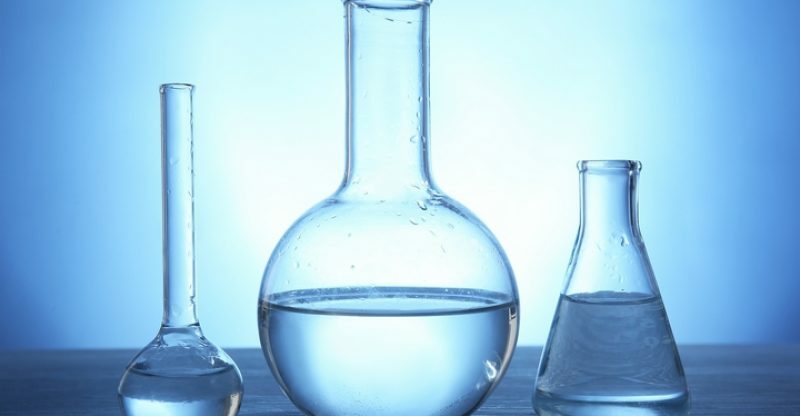 Here are some of the methods used for water treatment systems. 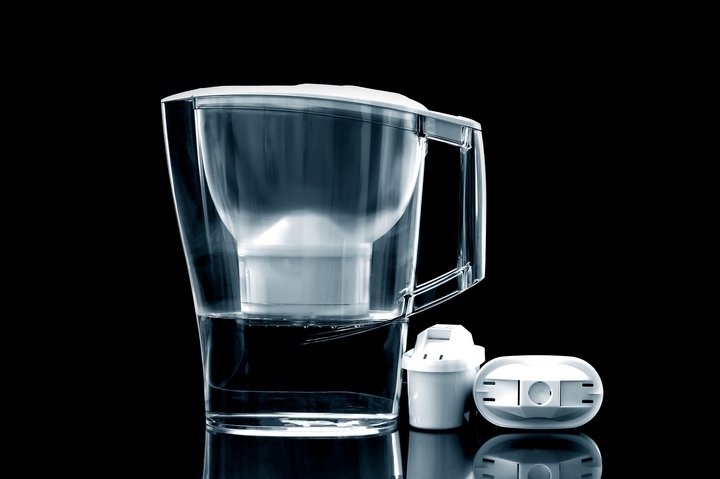 This is probably the method of water purification that you will be most familiar with. You may recall an experiment that you did in high school, or you associate this word with purification from vodka commercials. Distillation is a process that involves the heating of water to its boiling point and then allowing the evaporating water to condense onto a cool surface from where it is collected. This is possibly the oldest method of purifying water as it has been around for a very long time. This process is a little more complicated and requires specialised equipment and some time to work well. The water that you are purifying passes through a semipermeable membrane to filter out the impurities present in the water. This method of water purification may be the simplest process out of all of the methods listed here. Essentially, all that happens is that the water is subjected to UV light that kills all biological contaminants that are present in the water. 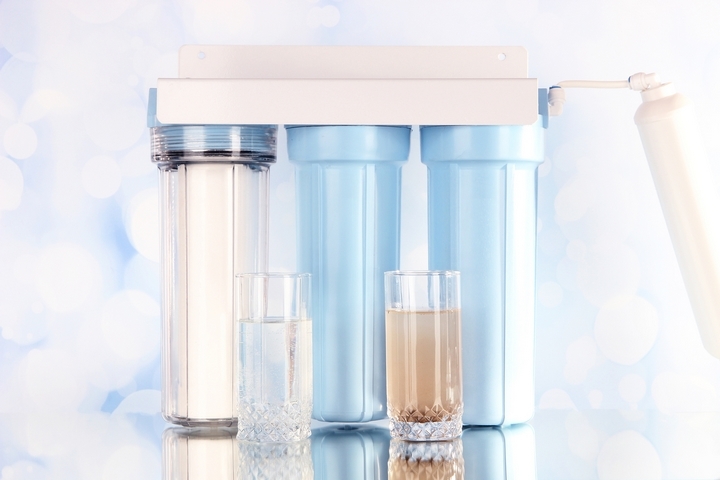 One of the best features of this method of water purification is that it does not require any chemicals and has no effect on the taste of the water. This means that it is not harmful to your plumbing or the environment. This makes it a great option for remote areas as all you really need is a power source for the UV light and a basic filtration system. Water purification is needed in order to make a great deal of the water on this planet fit for human consumption. Without water filtration, it is quite possible that you could ingest any number of nitrates, pesticides, heavy metals or nasty organic materials. All of these may not cause problems for you right away, but repeated consumption can be very harmful in the long run. You also need to watch out for many water borne diseases that can be present in water that has not been purified. These include Cholera, Typhoid, Dysentery, to name just a few. You also have to watch out for parasites in water. 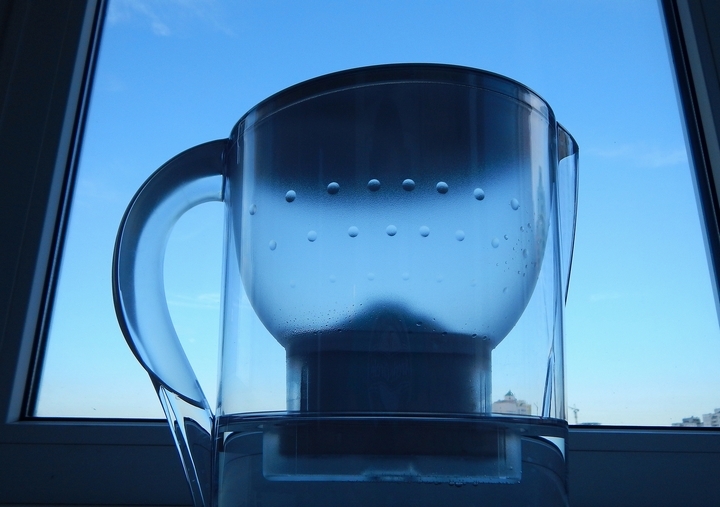 No matter what the method that is used to purify the water, it is vital that any filters or equipment used are maintained and replaced regularly. 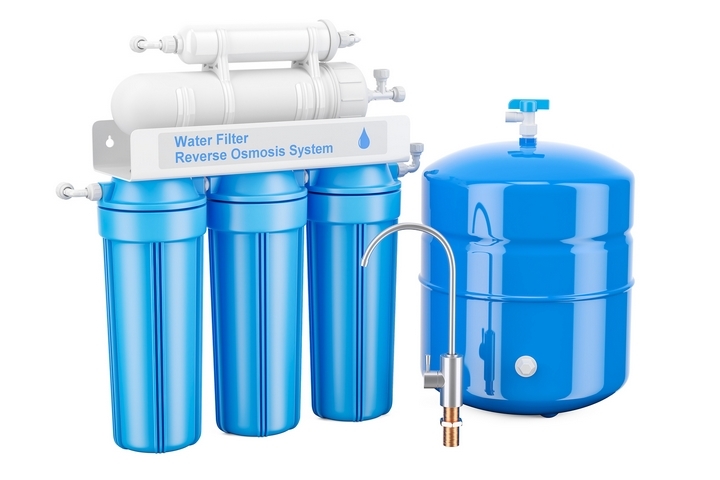 If the filters become saturated, then they are unable to do their job effectively and those who are drinking the water will inadvertently be drinking water that has contaminants in it. The methods of purifying water mentioned above are all very important if you are going to have even one person drinking from a water source. If you are unsure if your water has been purified, you need to get the water tested to make sure that it is safe to drink for everyone. 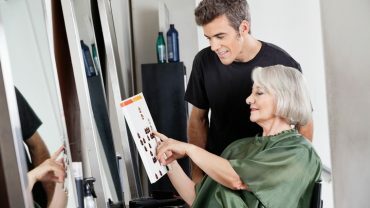 By getting in touch with a water treatment specialist you will be able to ask further questions about which process will suit your needs and provide drinkable water to your family, friends, or employees.